You’ve got to love a beautifully crafted toy, with an endearing back story – like these Dutch-designed delights. 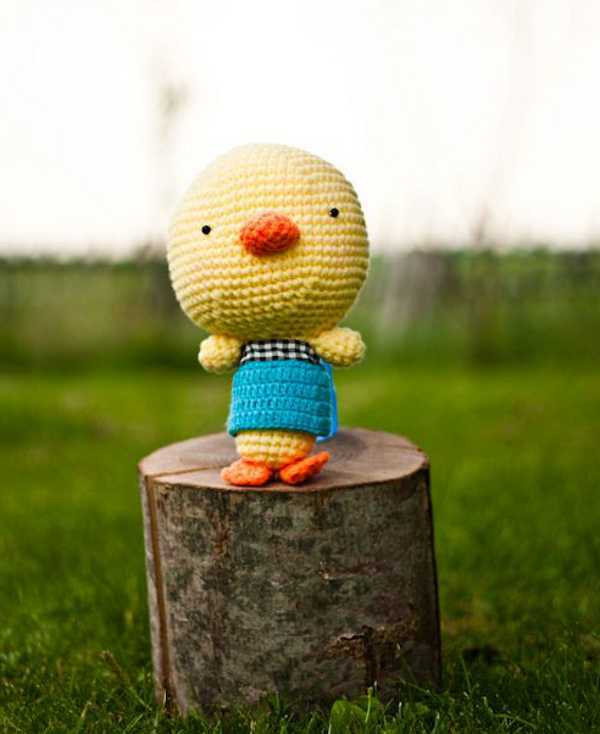 Hand-crocheted toys have that certain something about them. A simplicity and a joy that comes from something made by human hands. These gorgeous little creatures are all made entirely by hand in Thailand. 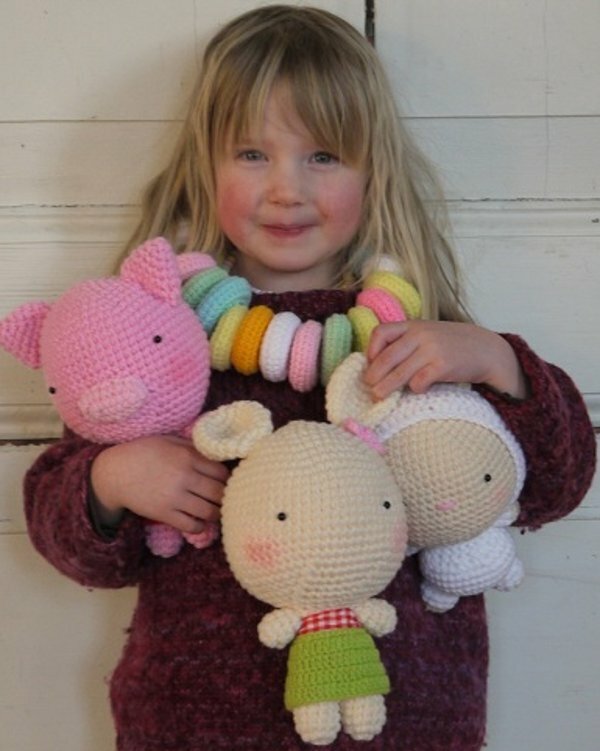 Designed in the Netherlands, these are toys with a conscience. 2 Cute 2 Be True ensures that those employed to create the toys (mostly housewives) are paid fair wages. The factory is part of a Thai government project which supports the community. There are a host of characters in the range. There’s Hen, Mr Monkey, Mr Frog, Lulu Lamb and Pepe Pig, just to name a few. They are a huggable size, at twenty-five centimetres, and cost $24.95 each, as do all the toys from this ethical company. 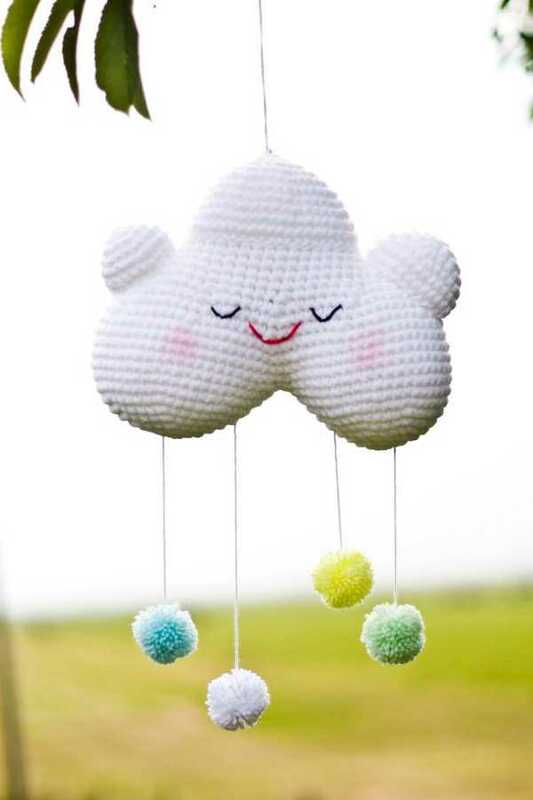 I’ve fallen in love with the sweet Happy Baby Cloud. It’s just crying out to be hung in a nursery as a calming fixture. If you want something a little brighter, there’s the Rainbow. 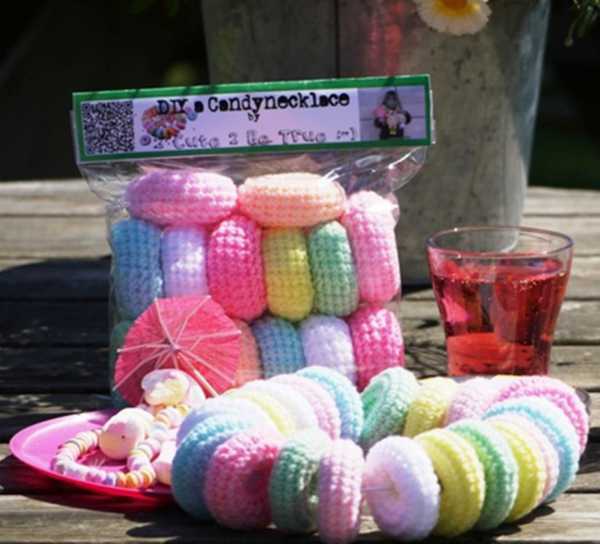 The Candy Necklace looks just like the edible variety, but supersized. All these pieces can be purchased locally from Coccinella, with $8.95 Australia-wide delivery.